The file Dark Souls Input Customizer v.1.1 is a modification for Dark Souls: Prepare to Die Edition, a(n) rpg game. Download for free. 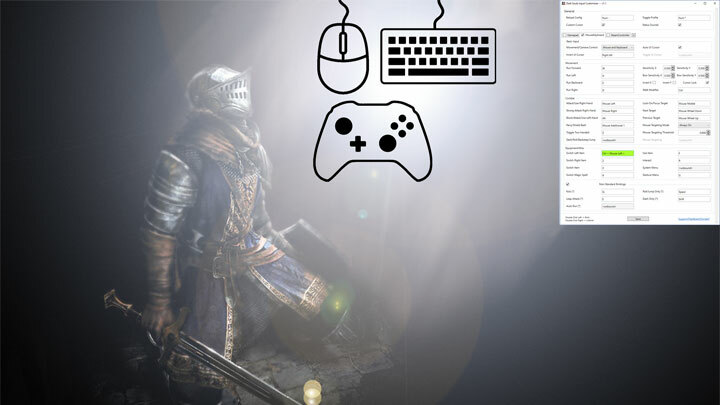 Dark Souls Input Customizer is a mod for Dark Souls: Prepare to Die Edition, created by Methanhydrat.